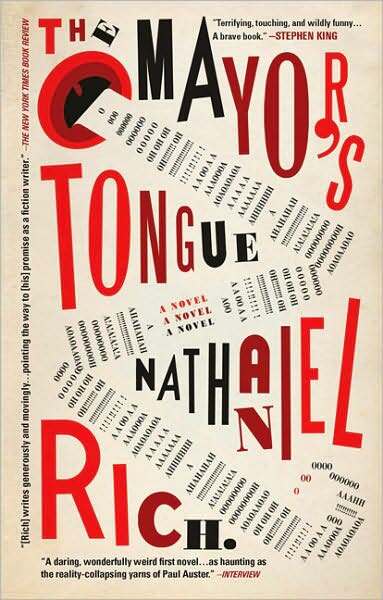 Near the beginning of Nathaniel Rich’s debut novel, The Mayor’s Tongue, a young man named Eugene reads a novella by his idol, the legendary author Constance Eakins. “[It] was typical Eakins,” Eugene reflects, “a strange reality that bordered on fantasy, an exotic locale, larger-than-life characters.” He might have been describing The Mayor’s Tongue itself, a book so dizzyingly rich with surprises that no review could—or should—describe them all. 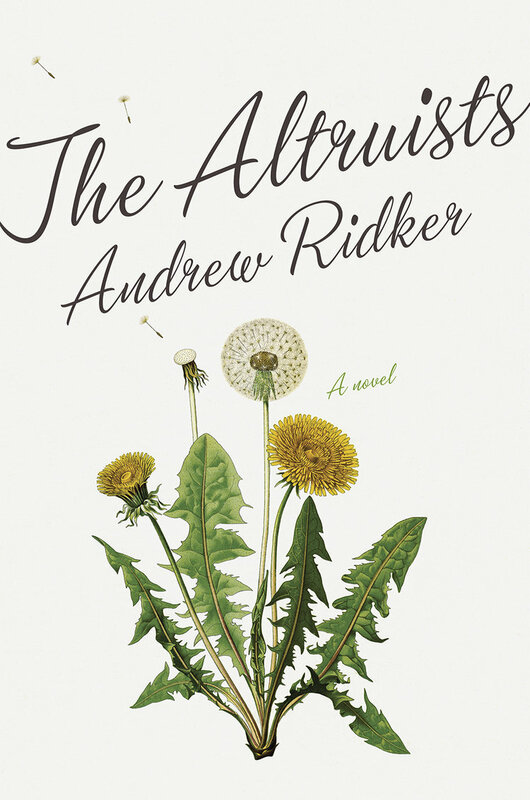 Near the beginning of Nathaniel Rich’s debut novel, The Mayor’s Tongue (Riverhead, 2008), a young man named Eugene reads a novella by his idol, the legendary author Constance Eakins. “[It] was typical Eakins,” Eugene reflects, “a strange reality that bordered on fantasy, an exotic locale, larger-than-life characters.” He might have been describing The Mayor’s Tongue itself, a book so dizzyingly rich with surprises that no review could—or should—describe them all. In short order, we meet Eakins’s deaf biographer; the biographer’s mysterious daughter Alison (a.k.a. Alice, a.k.a. Sonia, a.k.a. Agata); the elf-like bookstore owner, Lang; a perpetually weeping, lovesick youth who can’t remember the name of his beloved; and a crowd of menacing children armed with dead sparrows. We zip from Manhattan to the mountains of northern Italy, where underground rivers lead through pitch-dark caverns to hidden villages. With each turn of the page, fiction and reality overlap and begin to blur together. If that moment I mentioned above feels self-reflexive—a novel where a would-be writer reads the writings of another writer—it’s meant to be. Rich is an editor at the Paris Review, so it’s no surprise that he’s concerned with stories and the ways people tell them. The Mayor’s Tongue is an adventure tale, but it’s also unabashedly about storytelling of all kinds: novels, fables, legends, memories, and the stories we tell ourselves in order to survive. 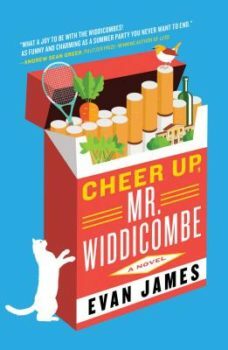 A disclaimer: I’m generally wary of novels about novelists. There’s something too meta, too self-conscious, about focusing your camera on your own hands at work. But The Mayor’s Tongue deals with this potential awkwardness by embracing it wholeheartedly, by piling layers of storytelling atop one other. The book’s two main strands each involve storytellers searching for storytellers. Eugene heads to Italy to find his idol, Eakins; as he travels, he translates his friend’s novel—which is written in an obscure Spanish dialect that Eugene doesn’t understand. Meanwhile, an elderly man, Mr. Schmitz, searches for his old friend Rutherford, who has entertained him for years with stories of Italy; when he finds Rutherford ailing and silenced, Mr. Schmitz retells him the story of their past in an attempt to bring him back to life. Throughout their travels, both Eugene and Mr. Schmitz meet characters who could have stepped out of an Eakins novel. At every turn in the plot—and there are many—stories beget stories and take on lives of their own. The downside to this focus on storytelling is that occasionally, the characters flatten into types. 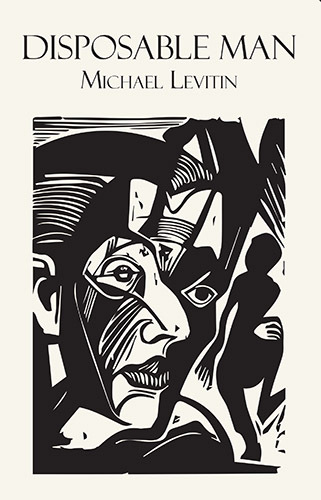 Eugene falls in love with a woman he barely knows; other characters begin to resemble figures in fables, simultaneously familiar and featureless. “I’m pretty sure my parents were farmers in the foothills of the Alps,” one young woman says. “I might have had a brother or two, or a sister perhaps. It’s all so vague.” And yet, you get the sense that this is part of Rich’s intent too. When Eugene tells a crowd about his own history—born in New York Hospital on a leap year, dead mother, poor relationship with his father—they respond, “The most predictable details! He’s barely his own person. A cliché.” You can almost see Rich behind the lines of the text, winking at you. 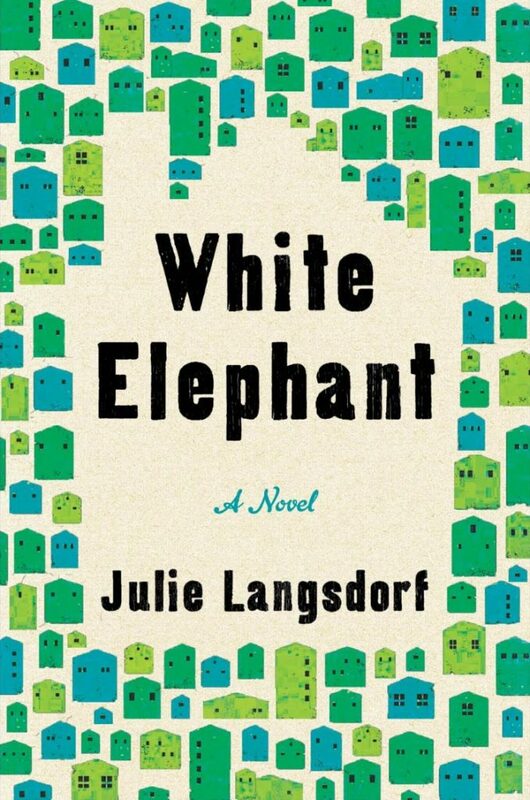 It’s hard to describe the book further without giving away the surprising ending: the layers of storytelling are packed so tightly that it’s impossible to pull out one without dislodging them all. And that, too, suits Rich’s purpose. Creative force in The Mayor’s Tongue is generative and fantastical, but it’s also terrifying, with every storyteller trapped in a world of his own creation. In Rich’s case, that world is playful, exuberant, and gloriously weird. Q: What is this “Nathaniel Rich” in your URL? A: Any Eakins will understand the reference, or course, to the character of this name in The Slayed. – And if you’re curious about the real Nathaniel Rich, here’s a Q&A with him. – Here’s an NPR spot on Rich and the debut novel he wrote “in secret.” Scroll down the page to read an excerpt from The Mayor’s Tongue. – Pick up a copy of the Paris Review (where Rich is a Senior Editor)– or consider a subscription.